Are you in the holiday spirit? Here at Selena Thinking Out Loud With Purpose, we have teamed up with some amazing bloggers to bring you this One-Stop Holiday Shop Giveaway! There's a Grand Prize and a First Place Prize just waiting for you to enter for your chance to win. Personally, I enjoy the holiday season and it's such a great time to show my appreciation to my blog visitors and to give you great holiday events to enter. There's nothing like filling your tree with interesting, free, items that you won in a giveaway. 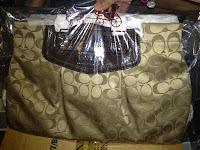 I would like to especially thank our sponsor, BuyDig.com for providing our grand prize, PC computer, and the wonderful bloggers who thought up some great gifts for the First Prize winner's bundle. Must be 18 years old and older to enter. "In the many years that we have been in business we have become a truly comprehensive source of camera, video, home entertainment and assorted consumer electronics equipment. We sell Digital Cameras, Lenses, External Hard Drives and Accessories, Camcorders, MP3 Players, Home Theater Components including LCD, LED and Plasma televisions, Blu-Ray & DVD players, GPS Navigators, Computers, Tablets, DJ Equipment & Pro Audio, Printers, Scanners, Binoculars, Housewares, Small Appliances, Sporting Goods, Optics and much more to consumers as well as the education, corporate and government markets". One (1) First Place Winner will receive the following prizes sponsored by both bloggers and brands! If you’d like Mom Blog Society to feature your product in our next event please contact ladonna@momblogsociety.com for details. Official Sweepstakes Rules. Disclosure: Each blogger and sponsor listed above is responsible for prize shipment. Please contact them directly if you are the winner of this event and have questions. Please make sure to enter this giveaway, using the Rafflecopter entry form provided below. Complete each task on the entry form BEFORE clicking a particular ENTER button for it to count. All entries will be verified by the host, when choosing the winner. All entries are optional, but the more you do the more chances you will have to win. Have you started carving your pumpkins for Halloween Day? If not, this Pumpkin Carving Kit Giveaway will come in handy. It's always fun to share craft time with your children. It makes for great bonding time and brings lots of creativity and imagination for everyone. This year, I have ran across some seriously-creative pumpkin carvings and you can carve like the pros too. All you need is the correct tools to make your job simple and much easier. Selena Thinking Out Loud With Purpose is super excited to give you the chance to enter this event, with four (4) winners, getting the prize. Read all about the details of the prize and enter on the Giveaway Tools Entry Form provided below. No purchase necessary, just fun times! 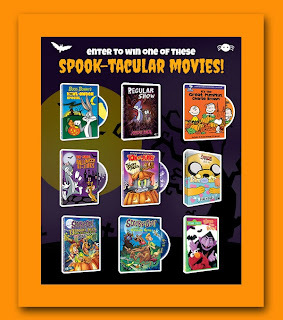 A Discount just for my readers: You can get 25% off of any Sweet Creations Halloween product at www.goodcook.com with promo code: HAUNTED23 or PUMPKIN25. Entrants Disclaimer: Individuals can enter the Good Cook Halloween contest on multiple participating blog sites to increase their chances of winning. However, one prize will be awarded per promotion. If an individual wins a Good Cook prize on two or more bloggers’ sites, they will only qualify to receive one prize. Limit one Good Cook win every 6 months. 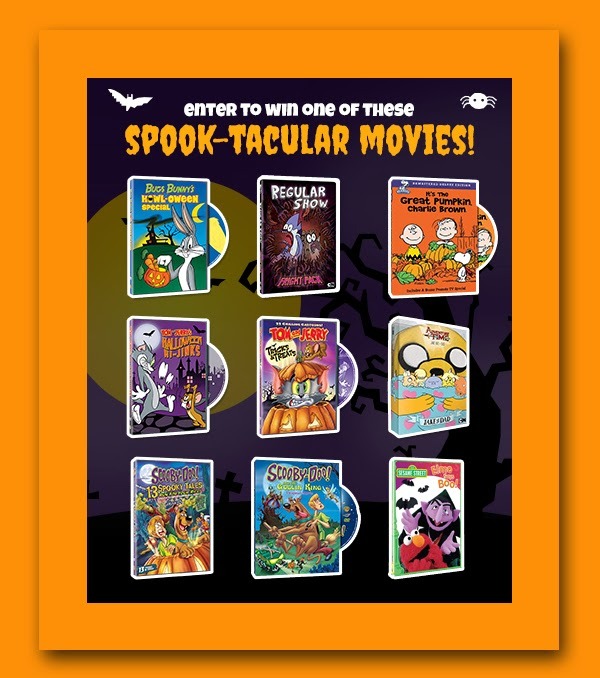 Four (4) lucky people will win a Pumpkin Carving Kit. Complete the tasks on the Giveaway Tools widget below and you're set to have a chance to win! Remember you can't win if you don't enter. Good Luck! Disclaimer: Selena Thinking Out Loud With Purpose is not responsible for prize delivery. The host received the Good Cook Products free to do this product Review and was not paid for my response. 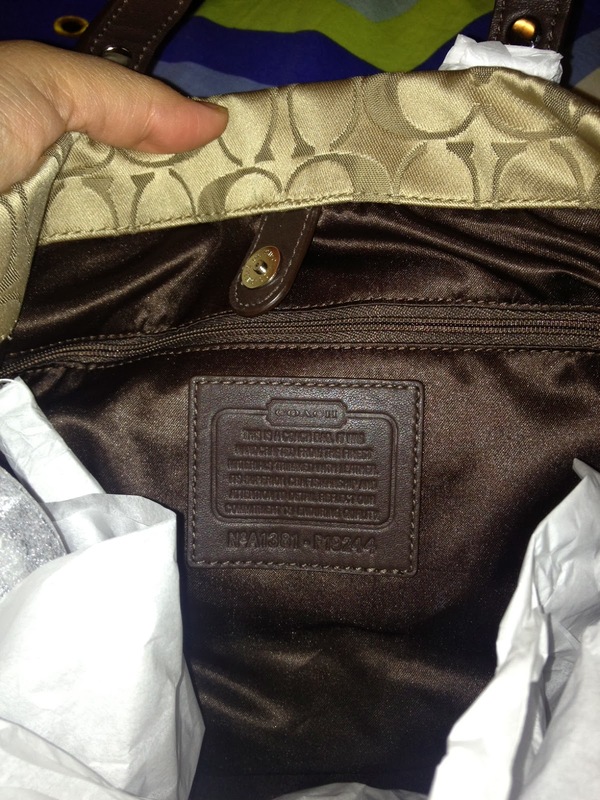 Please note that SaraLee's Deals Steals & Giveaways are not responsible for sponsors who do not fulfill their prize. The days are getting shorter and Daylight Saving Time Ends. On November 3, 2013, make sure to set your clocks back one hour and change the batteries in your smoke detectors with a brand you can trust. This year, Energizer is helping one family in this giveaway. Read all about the details of the Family Safety Kit and enter the giveaway on the Giveaway Tool Entry Form provided below. Complete the tasks on the Giveaway Tools widget below and you're set to have a chance to win! Remember you can't win if you don't enter. It only takes one entry to win! Disclaimer: Selena Thinking Out Loud With Purpose is not responsible for prize delivery. The host will contact the winner and send their information to the sponsor. The host received the Energizer Family safety kit free to do this product Review & Giveaway and was not paid for my response. 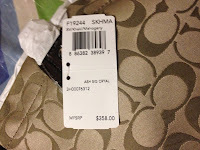 Please note that SaraLee's Deals Steals & Giveaways are not responsible for sponsors who do not fulfill their prize. Halloween is on its way! Selena Thinking Out Loud With Purpose is happy to invite you to enter this $500 K-Mart Gift Card Giveaway, just in time for this frightful season of fun! Halloween is a creative time of year to express yourself. Many children will dress up in cute little costumes and scatter all over town getting their sweet treats. And, let's not forget the adults who will have a fabulous time this Halloween season as well, with their house parties and red carpet shindigs. So, I thought why not join an awesome group of bloggers to give my readers a chance to win a very nice chunk of cash! 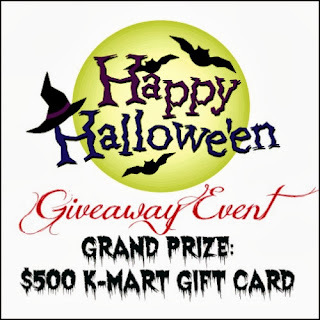 Use your winnings for whatever you would like at your local K-Mart and have a fantastic Halloween celebration for 2013. I'm crossing my fingers for you and wishing you much luck! This giveaway runs October 16 through October 28, 2013, 11:59PM/EST. It is Open to US Residents. Must be at least 18 years old or older to enter. Capri's Coupons, My Silly Little Gang, My Dairy Free Gluten Free Life, Oh My Heartsie Girl, Giveaway Bandit and Growing Up Bilingual. One (1) lucky reader will receive a $500 K-Mart Gift Card! To enter, please use the Rafflecopter form below. All entries will be verified. Make sure to complete a task BEFORE clicking the ENTER button on the entry form. It's always a great day when Selena Thinking Out Loud With Purpose gets to announce another spectacular giveaway! This time, I've teamed up with some amazing bloggers to bring you this Pandora Jewelry Start-up Kit Giveaway! What a very special gift to win for someone you love or to keep for yourself, this holiday season. Pandora has a variety of charms to choose from for your sterling silver Pandora bracelet, even after you've won this starter kit. To enter this giveaway, all you need to do is complete and submit your entries, using the Rafflecopter Entry Form below. All entries are optional. Good Luck! Must be at least 18 years old and older to enter. Please enter this giveaway on the Rafflecopter Entry Form provided below. Make sure to complete your entries BEFORE clicking ENTER for each task on the entry form. Disclosure: The prize will be sent via FedEx or UPS. No P.O. Boxes please. Selena Thinking Out Loud With Purpose will contact the winner for prize shipment from the host of this giveaway promotion. This was delivered to me in promotion of Warner Bros. Any actions (including contest and competitions) that you complete with the provided assets are your liability, and should comply with both local and international laws. This blog is working with Warner Bros. No Purchase Necessary. Each household is only eligible to win one (1) Pacific Rim Blu-Ray via blog reviews and giveaways. Only one entrant per mailing address per giveaway. If you have won the same prize on another blog, you will not be eligible to win it again. Winner is subject to eligibility verification. Younique and is an all natural mineral makeup company. Their current products include all natural high-quality mineral pigments, concealers, blushers and make-up brushes. Their best selling product is the fabulous 3D fiber lashes. Younique is launching BB Cream, Lip Gloss, Facial Wash & Moisturizer as well as Rose Water soon. Shop Younique Now! Open to US Residents. Must be at least 18 years old and older to enter. Enter using the Rafflecopter Entry Form Below! Sponsored by Nicole Young with Younique. Make sure to complete your tasks BEFORE clicking each enter button on the Rafflecopter Entry Form, for your entries to count. Selena Thinking Out Loud With Purpose is one of the blog promoters and was not compensated for this post and is not responsible for prize shipment. 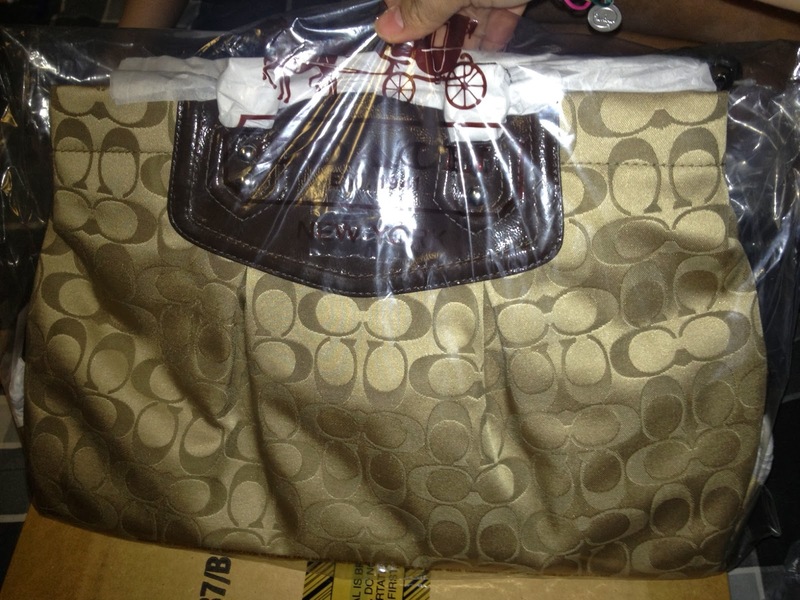 Selena Thinking Out Loud With Purpose is super excited to bring you this Coach Ashley Signature Carryall Bag Giveaway! Ladies, I know how important looking your best can be. 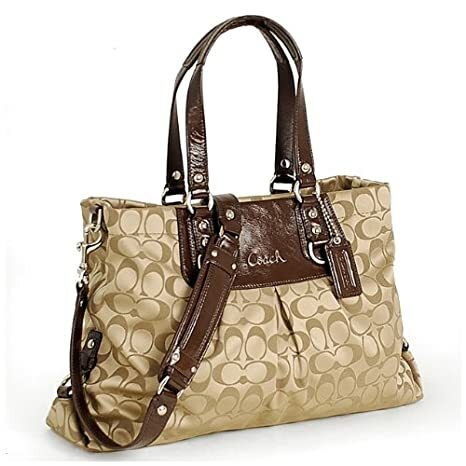 Whether you're out on the town for girls night or looking fabulous with your date or hubby, Coach knows how to make good, quality, bags with lots of style for any occasion. That's exactly why I jumped on board to bring this giveaway to my readers as well. Open in the United States only. You must be at least 18 years old and older to enter. Most of all, make sure to have fun and express yourself through your own sense of style! All entries are optional. Please make sure to complete the entry task you choose on the Rafflecopter Enter Form, BEFORE clicking on each ENTER button, for it to count. All entries are verified by the host before the official winner is announced. Good Luck to You and Thank you for Stopping By! Selena Thinking Out Loud With Purpose is excited to welcome this Lugz Shoes Giveaway! Lugz has made a household name for their quality shoes and have been endorsed by some of the best. Their client-base includes, Funk Master Flex, "Baby" Williams, aka "Birdman", and in 2006 Orange County Choppers, the world's premier builders of custom motorcycles. If you're a man, looking for style, without sacrificing quality and support for your feet, then the Lugz brands is for you. And, ladies, Lugz hasn't forgot about you either with their women's line up. Make sure to check out their website to see more of what they have in store for their customers. Love from Elle, Simply Sherryl and Barbara's Beat. Please enter using the Rafflecopter Entry form provided below.